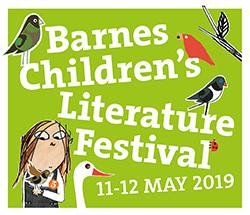 Tickets are now on sale for London's largest dedicated Children's Literature Festival which takes place annually in Barnes. 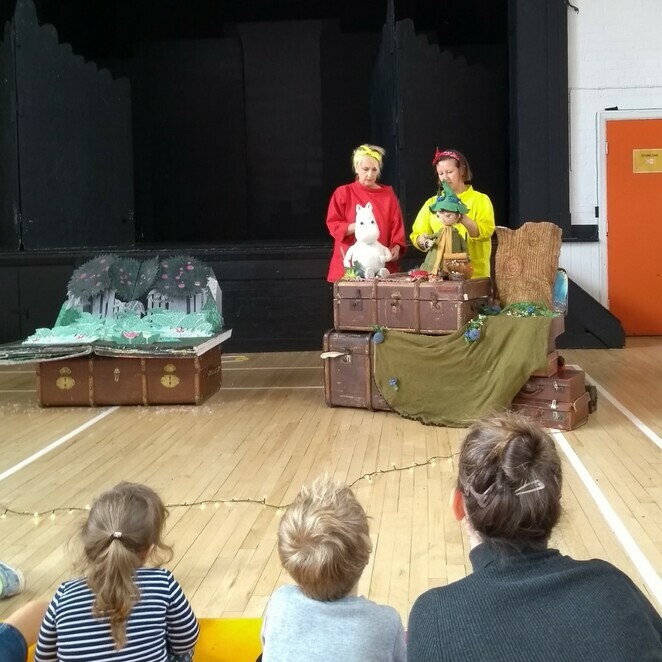 The two-day event is on the weekend of 11th-12th May 2019 and has a packed schedule that is suitable for all ages. As usual, the line-up includes many well-known names, so booking in advance is recommended. 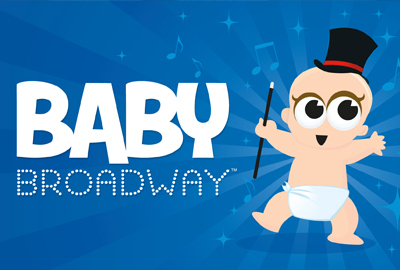 Baby Broadway: A fun family sing and dance along to well-known songs from hit musicals and films performed by West End singers (Suitable for ages 0-8. Tickets £10 per person). 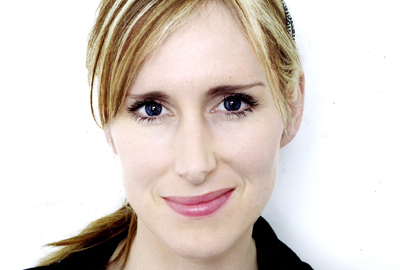 Lauren Child: UK Children's Laureate Lauren Child, and superstar creator of Charlie and Lola, Clarice Bean and Ruby Redfort introduces her latest character child genius Hubert Horatio (Suitable for ages 7 and above. Tickets £6 per person). 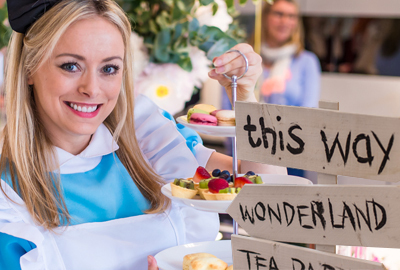 Alice in Wonderland Tea Party: Enjoy your very own Mad Hatter's Tea Party of sandwiches, scones and sweet treats between Festival events at Betty Blythe Vintage Tea Rooms on beautiful Barnes Green (Suitable for all ages. 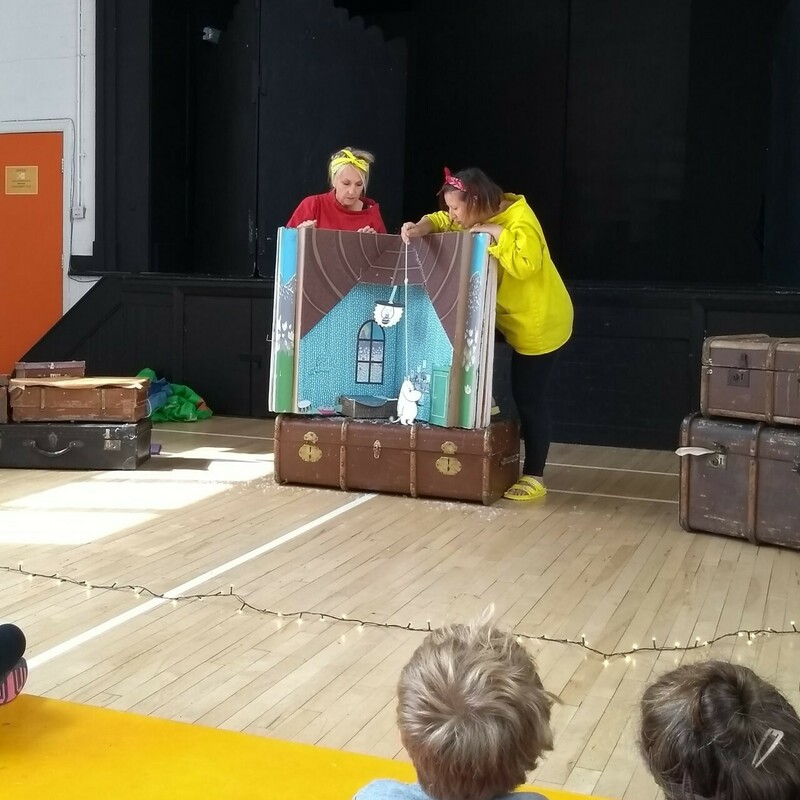 Tickets £13.50 per person). 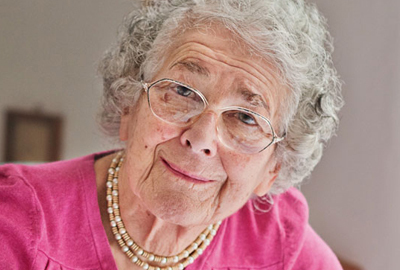 Judith Kerr: Join children's literature legend Judith Kerr in conversation with her art editor Ian Craig as they talk about her work and the process behind such classics as The Tiger Who Came to Tea, the Mog series and her autobiographical novel When Hitler Stole Pink Rabbit (Suitable for ages 12 and above. Tickets £6 per person). 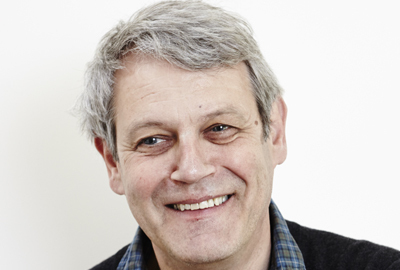 Axel Scheffler: Gruffalo illustrator Axel Scheffler returns drawing a selection of his famous characters, talking about his work and reading some of his stories (Suitable for ages 3 and above. Tickets £6 per person). Moomins Story & Craft: Join storyteller and crafter, Liz Fost, for an hour of Moomin magic! 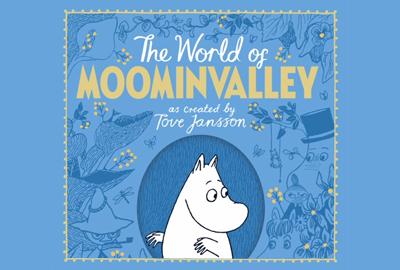 You will make and take home two gorgeous Moomin goodies from the new Moomin Craft Book, and step into the magical world of Moominvalley with readings from The World of Moominvalley which is filled with facts about all the beloved Moomin characters, Moomintroll behaviour, habits and the world in which they live (Suitable for ages 8 and above. Tickets £8.50 per person). To see the full line-up and to book tickets, visit the festival website. You can also get the latest updates on Twitter. Barnes has two mainline train stations - Barnes and Barnes Bridge - both are on the line from London Waterloo. The 209 bus from Hammersmith also stops right in the midst of all the fun.